Abstract: Airwheel electric scooter is popular all over the world and wins high reputation. Recently, Vietnam Airwheel electric scooter rider uploaded his riding video to show the cool and intelligent features of Airwheel electric scooter. After having developed for some years at home, Airwheel won high reputation and entered foreign market. Riders from many different countries uploaded their riding video on the internet. 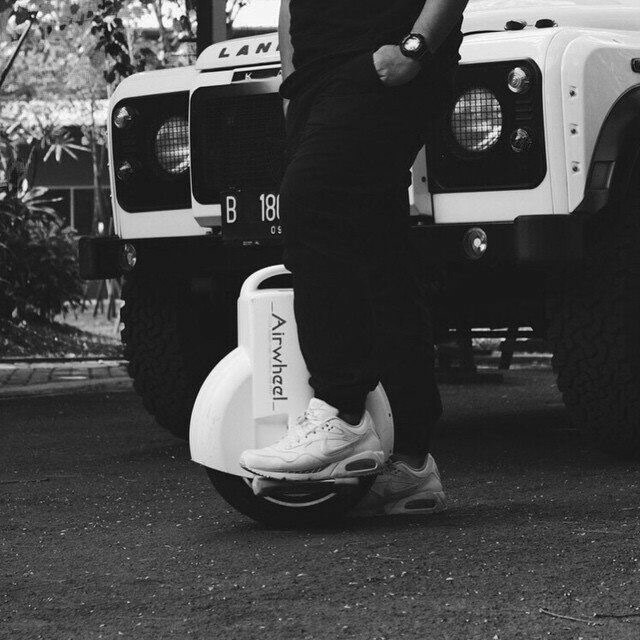 Aside from developed countries, many riders from developing countries are fans of Airwheel electric scooter. Recently, a Vietnam Airwheel electric scooter unloaded his riding video and showed the local conditions and customers of Vietnam as well as the cool and intelligent of Airwheel electric scooter. 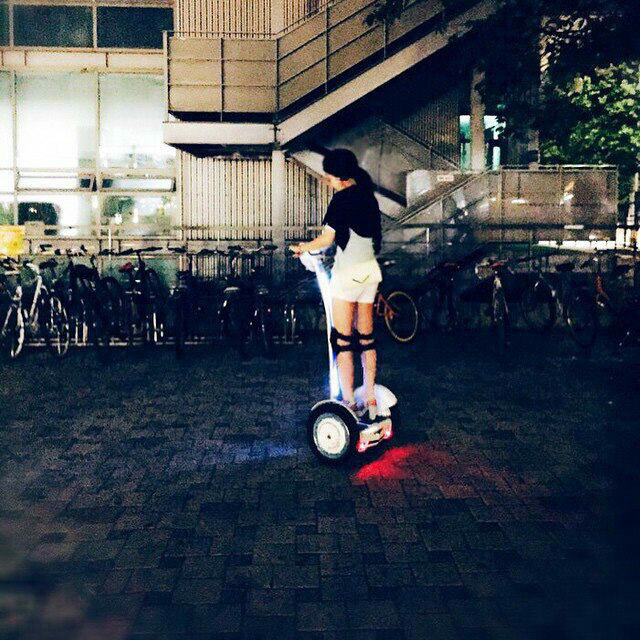 In the video, the rider rode an Airwheel electric scooter S3 and turned around on an open flat ground. We can see the he is still a beginner of electric unicycle. Although S3 is very learnable, it is easy to find out the rider is beginner or veteran from his proficiency of control. However, no matter beginners or veterans, they can enjoy the freedom and fun of riding electric unicycle once they stand on the Airwheel electric unicycle. Airwheel has a few series of electric self-balancing scooter and every series has its own special features. For example, Airwheel electric unicycle X-series and electric twin-wheeled Q-series are designed for young people who love fashion and trend. They have fashionable and eye-catching appearance as well as intelligent performance. Compared to X-series and Q-series, Airwheel two-wheeled S-series is attached with more emphasis on the comfortable riding feeling of riders. It is designed for city elites and makes the slogan of “Happy Transport” come true. S3 has two built-in high-tech intelligent chips. The chips adopt the state of the art intelligent systems. They realize self-balance by aerospace attitude control theory, fuzzy software algorithm and gyroscope system. The chips also provide speed limiting protection for riders and keep the speed in a reasonable range to avoid dangers. What’s more, S3 sets the main power switch initiatively. When riders stop for a while, they can turn off the remote control switch and keep S3 in standby. When riders arrive home, they can turn off the main power switch to save electricity. Airwheel encourages riders to upload their riding videos to show their love to electric scooter and their amazing riding experience.